Viet Nam plans to use domestically-made bird flu vaccines for fowls nationwide early next year now that tests have been successful on chickens and ducks. 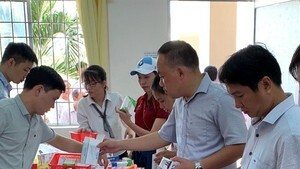 The Central Veterinary Institute is currently determining the suitable volume for each vaccine dose, and completing procedures to recognize standards such as safety and production process, said the institute’s director Truong Van Dung. The country’s Department of Animal Health is making plans to build freezing warehouses in all 64 cities and provinces to preserve the vaccines. 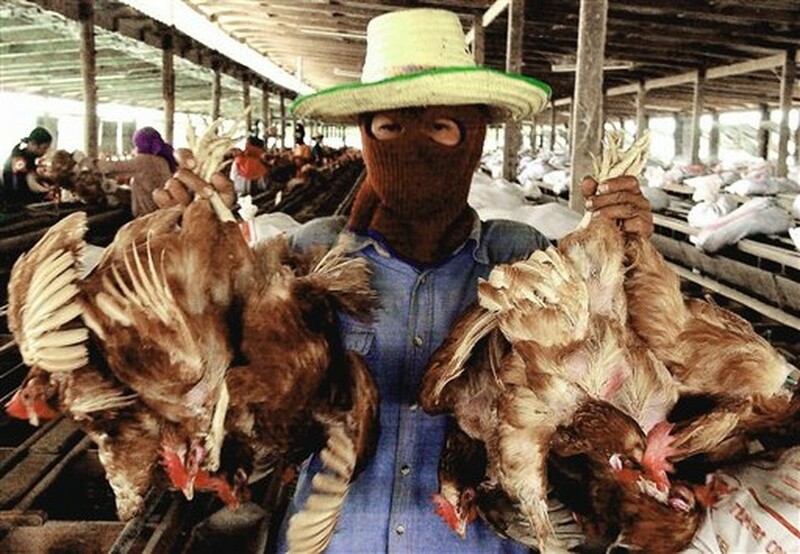 Viet Nam has recently completed this year’s first batch of bird flu vaccination among fowls nationwide, and is working on the second batch. So far, the country has vaccinated about 13 million poultry, and testing specimens collected from September 5 to 11 showed no H5 viruses. However, reports on vaccinated chickens and ducks in the first batch in 19 cities and provinces nationwide showed that 60 percent of the fowls in the north, more than 75 percent in the south and over 85 percent in the central region have developed capacity of not contracting bird flu viruses. In related news, the European Commission has approved two bird flu vaccines to immunize fowls in the EU. The first vaccine, called Nobilis Influenza H5N2, was approved for use in chickens. The second, Poulvac FluFend H5N3 RG, was permitted for use in chickens and ducks.